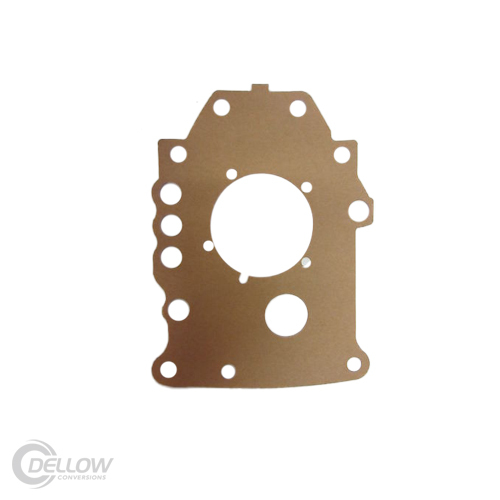 This brand new 2mm thick aluminium plate mounts between the engine block & the bellhousing. 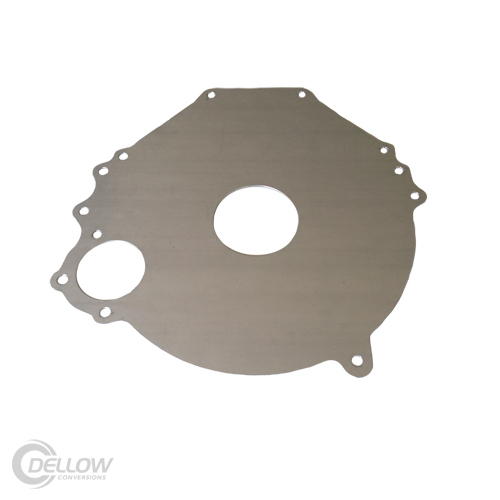 This plate makes it possible to locate the starter motor in line with the crank. 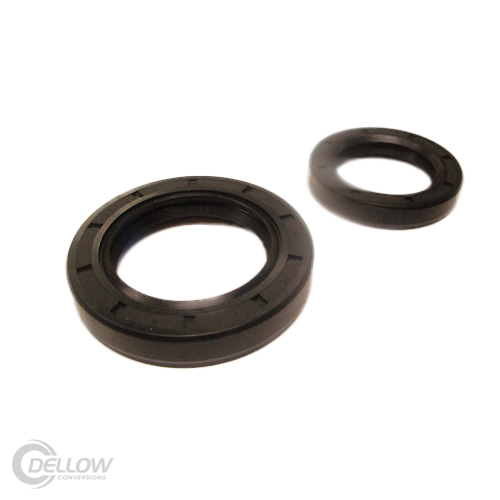 It can be used on all Ford V8’s (289-302-351) using a 10″ Flywheel with a 157-160 tooth Ring gear. 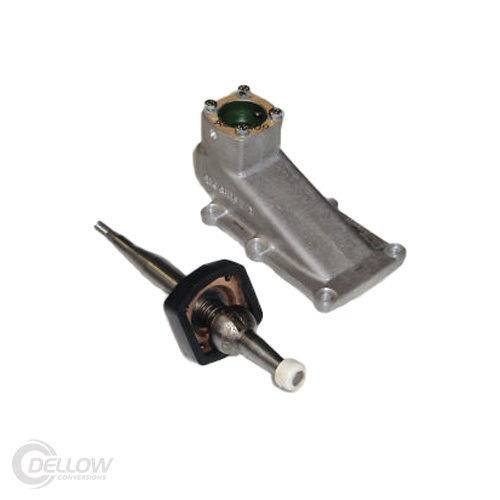 This replacement part is manufactured by us at Dellow Conversions and is no longer available from Ford.